An affordable duplication of the expensive essential oil. 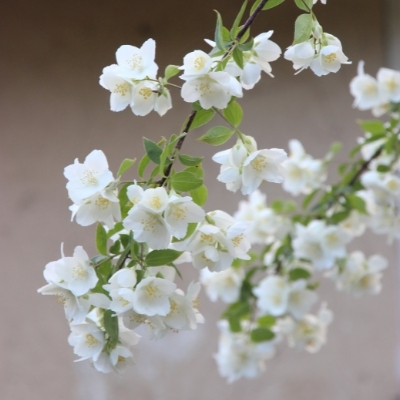 Jasmine is used in just about every high end perfume out there today. Use it alone or blend, with vanilla, or sandalwood for a seductive smell. Use between .3 oz - .4 oz per lb of oils in cold process soap. Flash point=200 F.